wear their blue & whites, and strut their boats!! 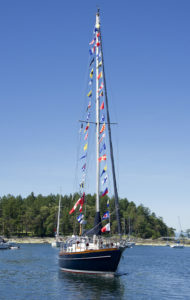 This year, Page’s Resort & Marina and Silva Bay Marina are offering discounted moorage to members participating in Sailpast and whose boats are ordinarily moored outside of Silva Bay. 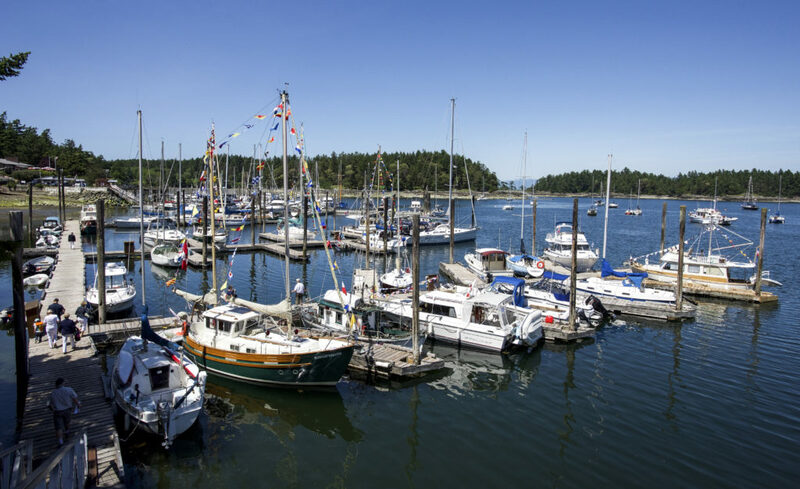 Page’s Resort & Marina is offering 50% off moorage for SBYC member boats for the weekend. NOTE: Skippers must make their own reservations. 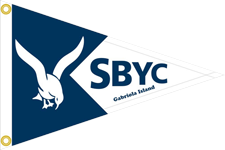 When you register be sure to tell the marina office you are an SBYC member and you are there for Sailpast! 2018 SBYC Log Books will be available for pickup at the registration desk. 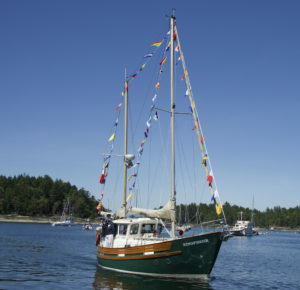 Do you have room on your boat for a guest(s)? If yes, how many do you have room for? If you don't have a boat would you like to be a guest on a boat?